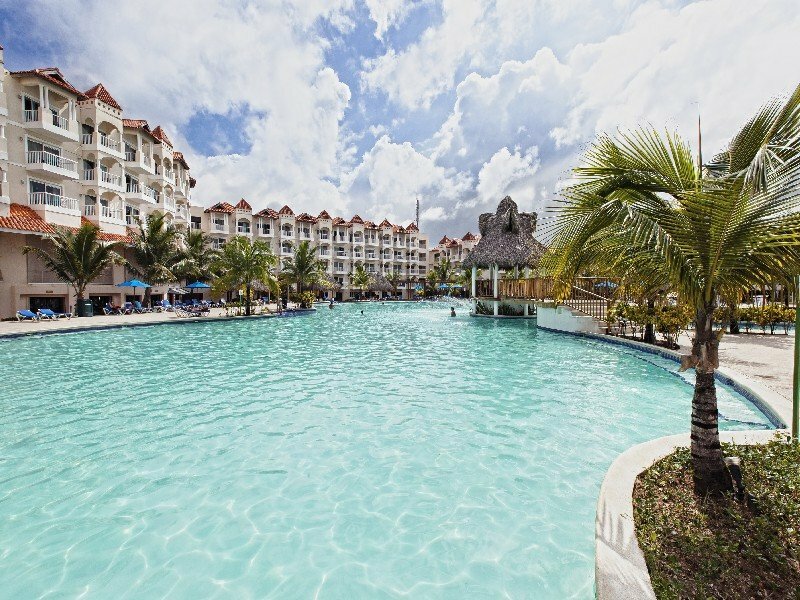 Located on sandy Playa Bavaro (Bavaro Beach), 20 minutes away from airport, this all-inclusive oceanfront resort is 1.6 km from Occidental Bavaro Golf Course. It features a night club, a full-service spa, and Casino. 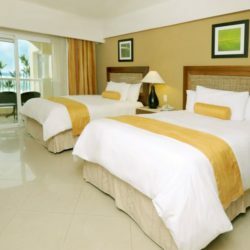 Each guest room at Occidental Caribe All Inclusive includes a balcony and a fully stocked minibar. Cable TV and an in-room safe are provided. Outdoor freeform pools, tennis courts, and a miniature golf course are available. Our students will stay on a special building near the pool and 24 hours bar. Also can rent kayaks or climb the rock wall. 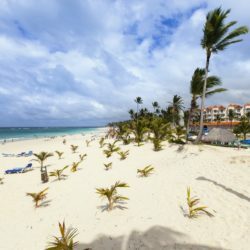 Punta Cana International Airport is a 20-minute drive from the hotel. 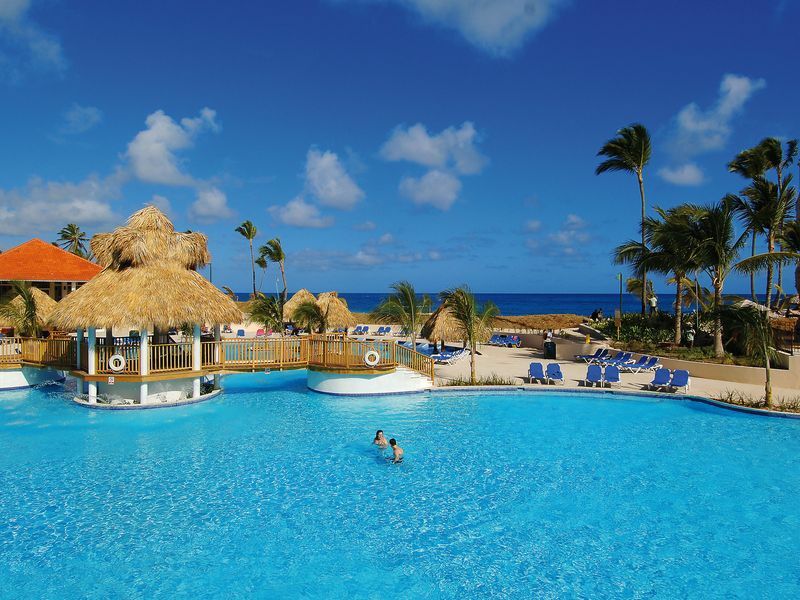 Bavaro is a great choice for ambiance, swimming pools and water sport fans. 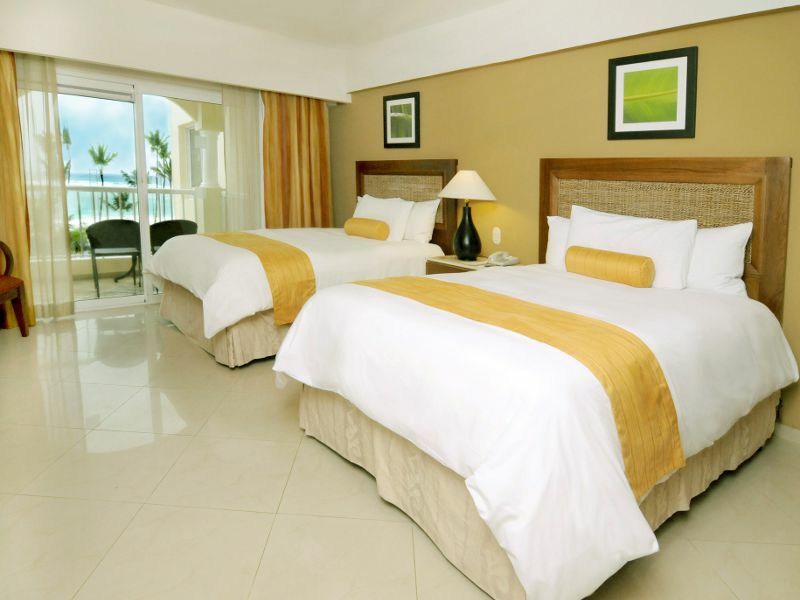 Each guest room at Occidental Caribe All Inclusive includes a balcony and a fully stocked minibar. Cable TV and an in-room safe are provided. Outdoor freeform pools, tennis courts, and a miniature golf course are available. 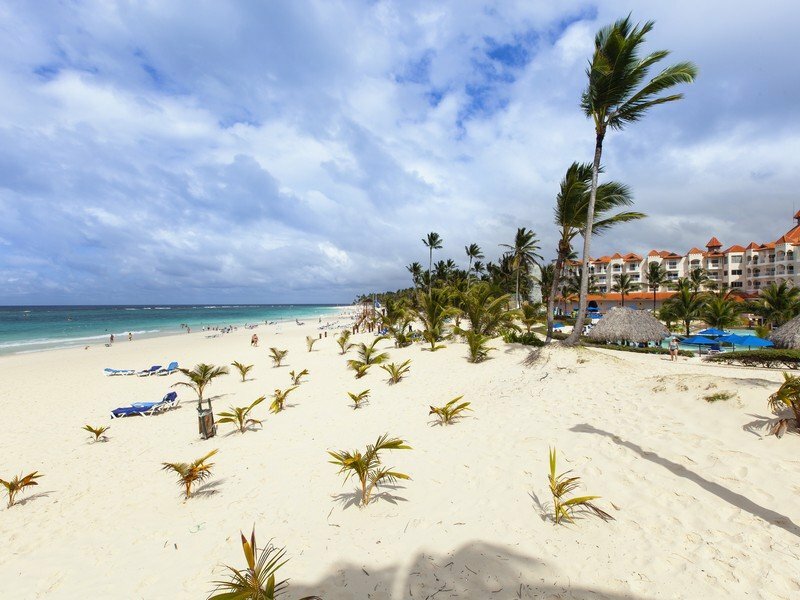 Bavaro is a great choice for ambiance, swimming pools and water sport fans. 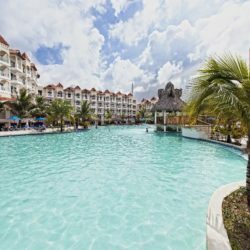 With all the activities including rock climbing, trapeze lessons, non-motorized water sports, mini futbol field,tennis and more. 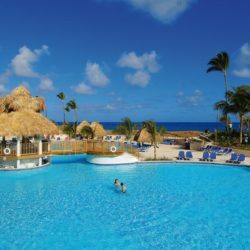 A bar near the beach available 24 hours and an additional 7 on the property as well as a disco and casino, you’ll have an amazing experience at this party-property.